Sometimes looks are deceiving for the right reasons. 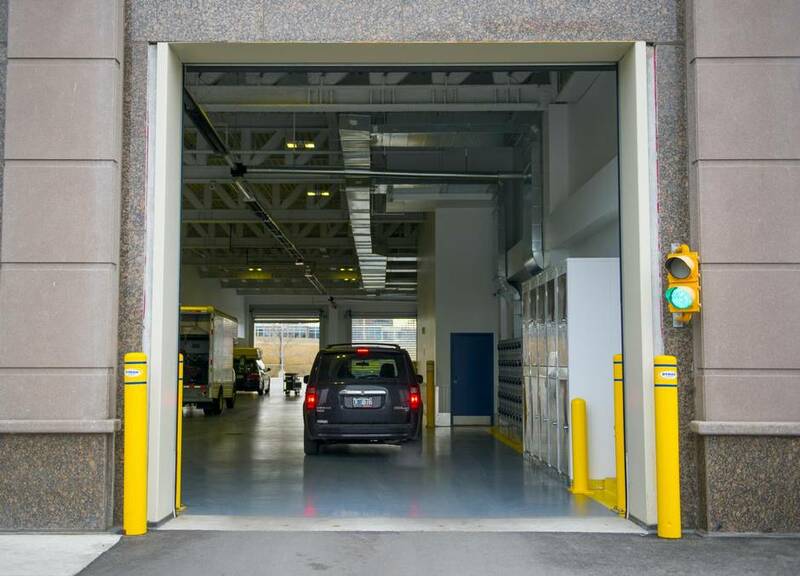 When Dymon Storage Corp. first opened upscale self-storage sites in Ottawa in 2006, the multistorey, mixed-use buildings were often mistaken for low-rise offices or condominiums. 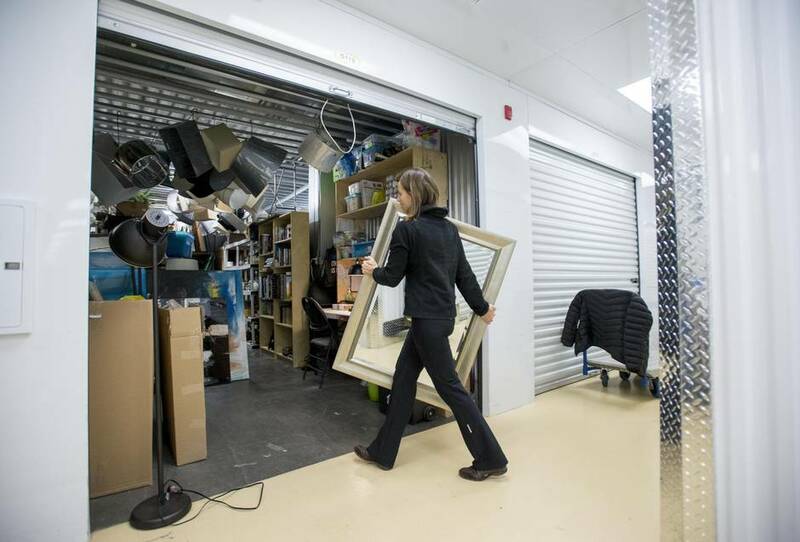 The Ottawa-based company is one example of an evolution under way in self-service storage, with upscale options a new niche market. Increasingly, some businesses and homeowners are prepared to pay a premium for climate-controlled, concierge-style services in suburban and downtown locations. Dymon positions itself as high-end, with boardrooms and offices at its storage sites, free WiFi, covered drive-in bays and special services such as document storage and shredding, pick-up and drop-off and an online site to buy and sell items. The breadth of services and buildings bear little resemblance to what’s available in the traditional one-storey, unheated, garage-style facilities in rural and suburban areas. “We have taken what was typically a totally unexciting business and we have created some real appeal to it,” says Mr. Creighton, a chartered accountant who spent 18 years in the development industry in Ottawa and Toronto before joining Dymon principals Glen Luckman and Brent Wilson in 2006. Mr. Creighton estimates the company’s seven sites in Ottawa operate at 95- to 100-per-cent capacity, with an eighth location set to open in March of 2016. The company installed solar panels on all storage facility rooftops, generating three megawatts of power (and revenue) under a 20-year contract with Ontario’s Independent Electricity System Operator. The evolving self-storage market is not without challenges, including the search for affordable locations and local zoning requirements. Dymon recently announced plans to crack the Greater Toronto Area over the next 10 years with 80 locations, one-quarter of them downtown, broadly defined. The first location, a two-acre site in suburban Brampton, is awaiting zoning approval in 2016. The site, in an industrial park, likely will require Brampton’s committee of adjustment approval for small variations to the local secondary plan. But the proposal for a multistorey building on a main thoroughfare with low demand for parking generally fits with local priorities. In Ottawa, Dymon’s decision to lease retail space in some of its buildings scored points with city planners looking to boost employment in industrial and commercial zones. Meanwhile, Dymon’s ambitions to expand to the Toronto area has raised a few eyebrows, given the already-crowded storage market. “Getting locations in Ottawa is very different than getting locations in Toronto,” says James McKellar, professor of real estate and infrastructure at York University’s Schulich School of Business, citing land costs and development charges. To defray costs, some self-storage companies are eyeing potential partnerships with condo developers to incorporate high-end storage options in residential projects. The demand for amenities will shape future growth of the industry, predicts Prof. McKellar. Dymon’s upscale offerings appealed to Bobby Ramjist when he joined Alphabroder Canada, a clothing manufacturer and distributor, as its Eastern Ontario sales representative in 2014. With storage rental, he has access to an on-site boardroom (free for eight hours a month and $10 an hour after that) and office space with free WiFi and other amenities. He acknowledges he pays a premium but regards it as “bargain” compared to other options. Debra Cowan, chief financial officer of the Canadian Real Estate Association, says her group turned to Dymon because “we needed to get [our documents] out of a warehouse that was not climate controlled.” She has direct access to the storage facility and, similar to an electronic library, can scan a bar code to retrieve or return documents. There are an estimated 3,200 self-storage facilities in Canada and about a dozen major operators, according to the Canadian Self Storage Association. In the Unites States, the $20-billion (U.S.) industry is described by the Self Storage Association as the “fastest growing segment of the commercial real estate industry over the past four decades.” Demand south of the border is boosted by storage demands of military families. “There are many interesting variables with self storage,” association president and chief executive officer Tim Dietz states in an e-mail. “Vertical facilities with multilevels are very common in urban environments where property space is limited,” he wrote, with demand for climate-controlled facilities, boardrooms and concierge services varying by region.